Use of composite material is increasing due to economical processing of complicated shapes in large quantities. Addition of fiber/particulates improves the composite strength. In the current study, the tribological characterisations of polymer based particulate composites which are processed at room temperature are investigated. 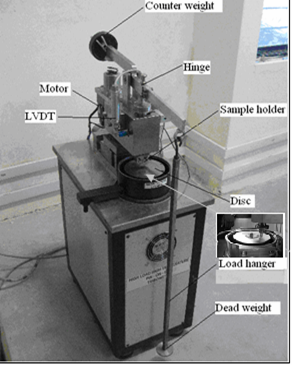 The friction and wear behaviour of styrene reinforced with metal and ceramic powders are being investigated under different operating conditions using a pin-on-disc tribometer. Problems inherent with conventional heat treatment process significantly affect the performance of components. Deep Cryogenic Treatment can be utilised as a tool to enhance the properties of a vast majority of the components. Although the enhancement in performance can be explained for steel, the same cannot be explained for other materials in a clear way. For most of the materials cryotreatment is done at 77K. Even though the studies have shown the improvement in wear resistance properties, the physics behind it are not understood very clearly. Recent studies have revealed that the cryotreated racing parts perform very well. 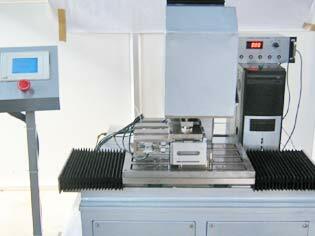 Thus Cryogenic treatment is one of the important processes to enhance the wear properties of the material. The project attempts to understand the physics behind the improvement in wear resistance properties of cryotreated materials. This also involves the detailed study of tribological properties of cryotreated materials and correlation amongst them. The requirements of linear guideways and industrial lubricants are rising, especially for machine tools which have to meet various demands such as high positioning exactness, good compatibility with coolants, stick slip free with low coefficient of friction over a wide speed range and good demulsifying behaviour on metallic slideways. The above requirements can be achieved by employing different slideway materials and design of lubricants by the addition of different additives like Boron Nitride etc. 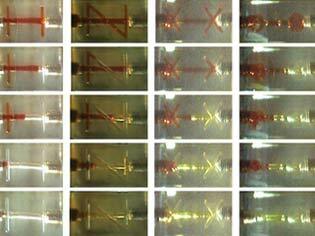 The tribological efficiency of these lubricants with regard to linear guideways is tested using a reciprocating tribometer. 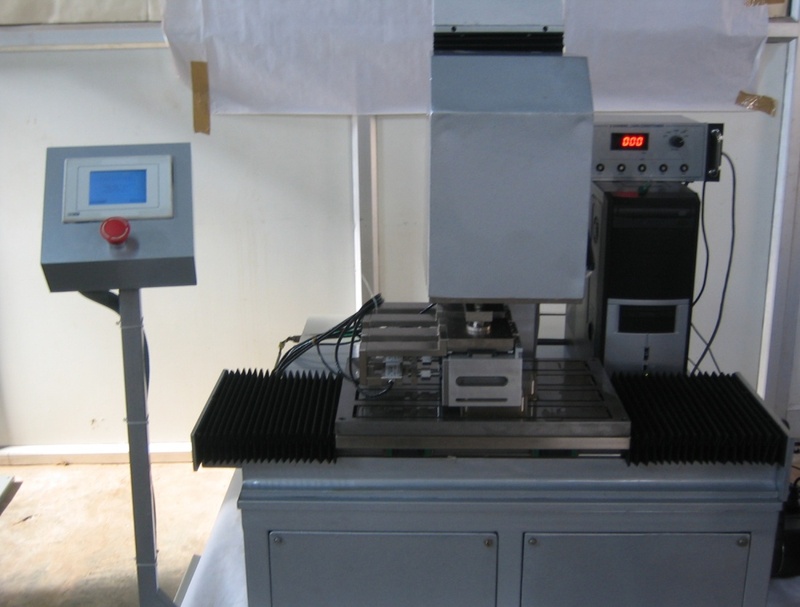 The research work envisages investigation of tribological efficiency of lubricant governed by a number of parameters. These include the sliding speed of the mating members, physical and chemical properties of the lubricant, demulsifying behaviour, oil groove design and geometry and the material of the sliding members involved. It is also proposed to investigate some of the tribological issues by replacing the liquid with a solid lubricant such as Molybdenum di-sulphide or Boron Nitride or Graphite impregnated into a polymer. The other aspects of study include possible oil and wear particle analysis.